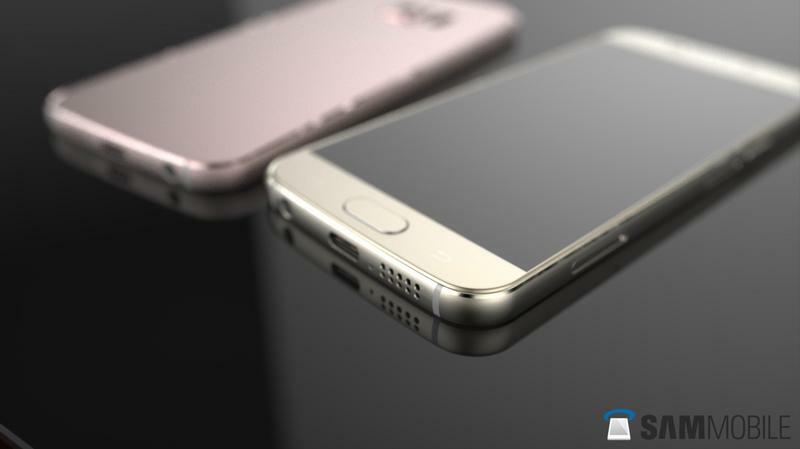 We’ve seen plenty of far-out concept designs for the Galaxy S7, but some reports suggest it won’t be much of a visual upgrade from last year’s model. 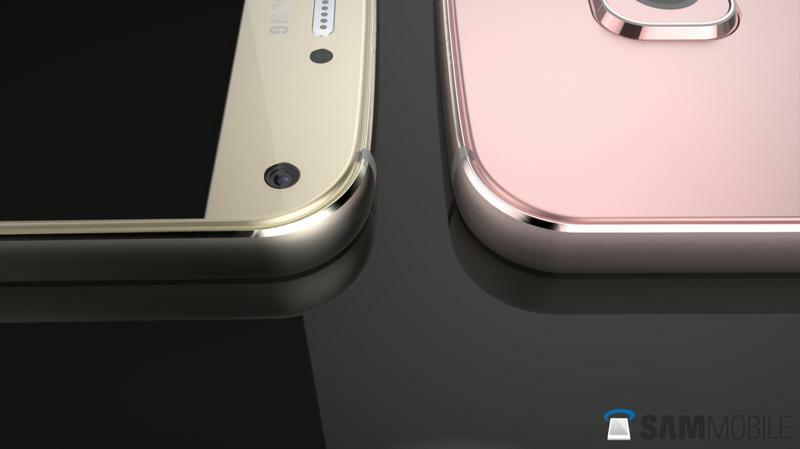 Now we’re getting a more realistic look at Samsung’s next flagship phone courtesy of SamMobile and graphic designer Jermaine Smit. 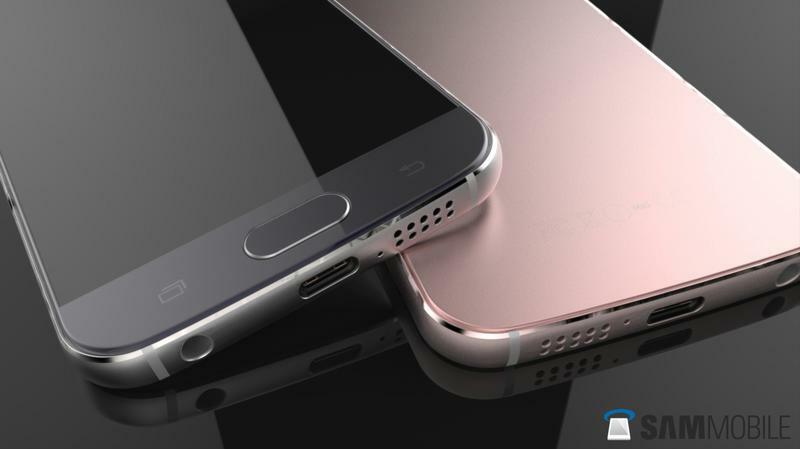 The new Galaxy S7 concept design does include a few small design tweaks. The phone’s bezels look thinner than ever, especially on the left and right side of the display, and you can also see a USB-C port on the bottom of the device. Most notable is the addition of a rose gold color model with gold highlights, which seems like a safe bet following the success of Apple’s rose gold iPhone. On the hardware end, SamMobile factored in all the latest rumors, or at least the ones it thinks are right. That includes a 5.1-inch Quad HD display, a Snapdragon 820 or Exynos 8890 processor, 4GB of RAM, 32GB/64GB/128GB of storage, and Android 6.0 Marshmallow software. 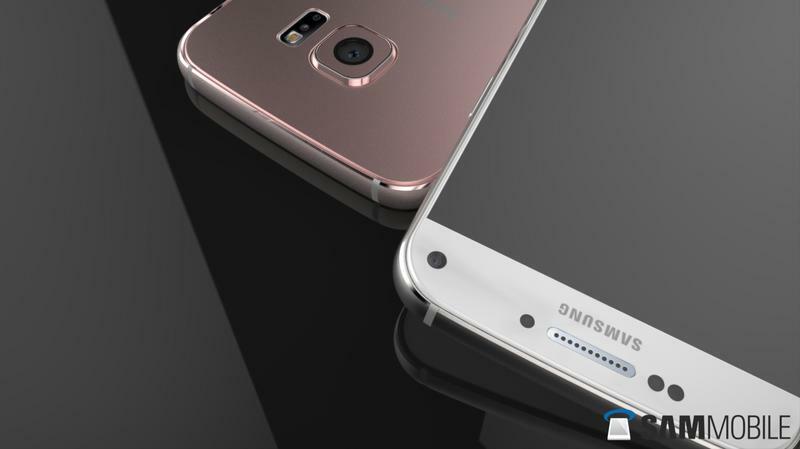 The Galaxy S7 may also get a new 12-megapixel BRITECELL camera and an 8-megapixel ISOCELL shooter up front. 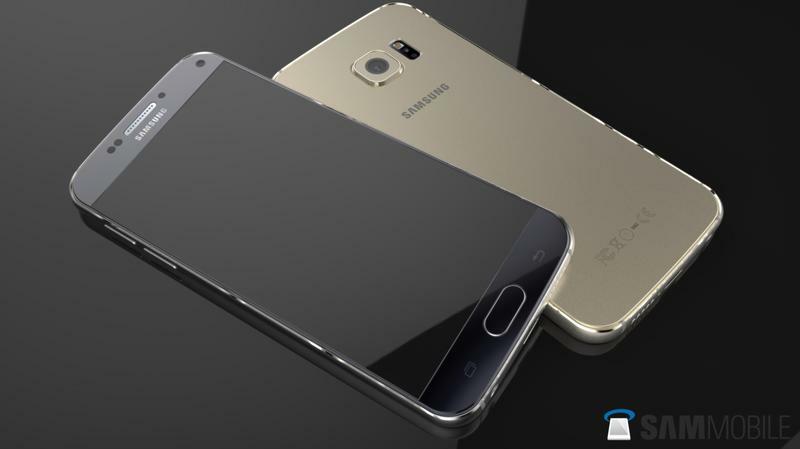 This Galaxy S7 concept looks pretty sweet. It may not be enough of a visual change to justify an upgrade from the Galaxy S6, but if you’re still holding onto an older handset this could be the phone for you.